Experts in both National and International packing and removals since 1982. Removals (with or without packing) anywhere from or to the South East of England to anywhere in the UK or the world! Packing facilities – including fine art or delicate items. 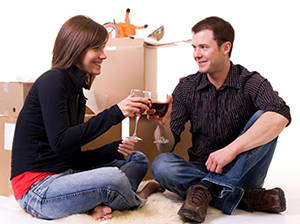 We offer full, part or fragile packing services. Storage – if you need to store items securely and at low cost. We offer an extremely professional service focused on customer satisfaction and careful handling of your items. For the best possible removal service contact us now to discuss your move.